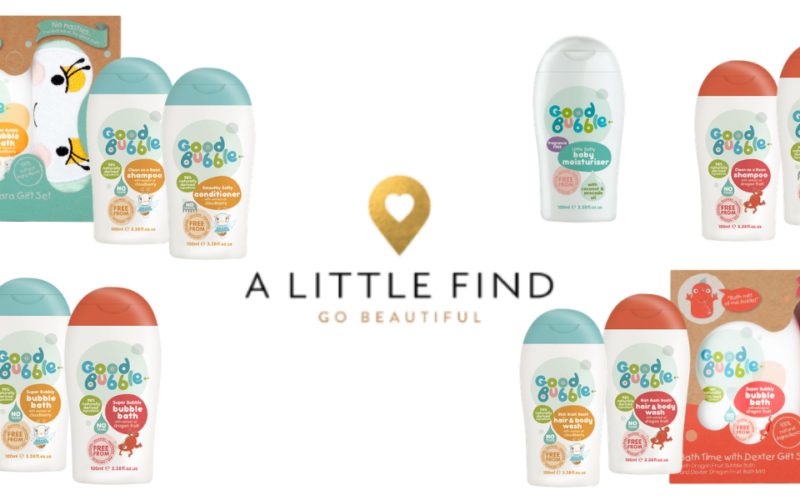 Good Bubble makes the Free From Skincare Awards Shortlist! 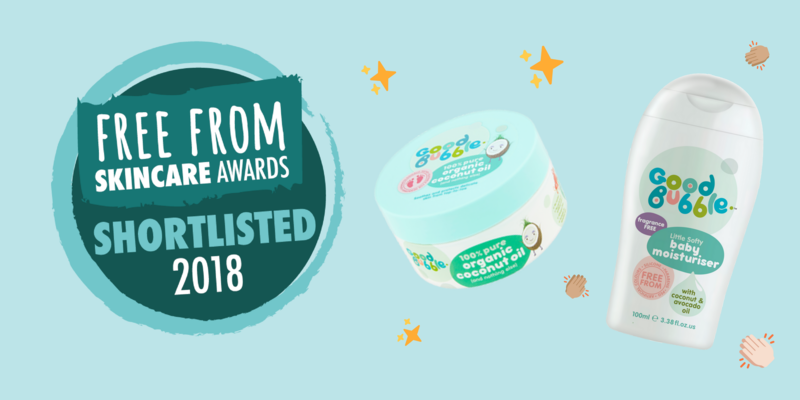 The Free From Skincare Awards, now in their seventh year, aim to celebrate the best in ‘free from’ skincare products — cosmetics ‘free from’ some of the many ingredients which consumers need or want to avoid, be it due to health concerns, skin allergies, ethical concerns, religious sensibilities or other reasons. The awards are entirely independent and all entries are subject to a rigorous testing and judging process, culminating in the announcement of a Shortlist in May, and the Winners in July, at a special event held in London. Keep your eyes on our social feeds in July when we’ll let you know whether we made the grade! Head to our shop to stock up on your favourite Free From Skincare Awards shortlisted products. 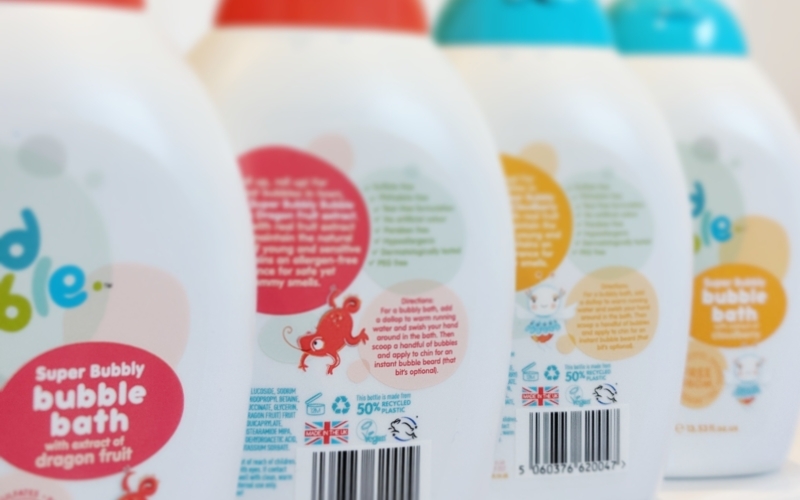 Our packaging is getting greener….